There are 87,000 registered air carrier departures leaving the Philippines every year, which doesn’t represent a lot of activity, especially compared to the population of the country (101 million people). Because mail forwarding in the Philippines is might face some difficulties at destination, it can be useful to use a private postal society to send letters and packages all over the world. 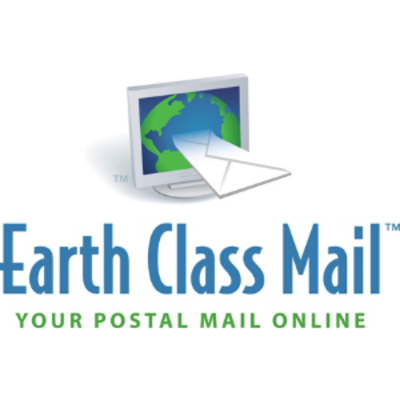 Let Earth Class Mail take care of all your mail forwarding needs in the Philippines. It includes benefits such as an intra-account transfer, a physical address to accept your mails and packages, and a status update plus image of the package itself sent to your account. Gain access of the online accounts for status updates. 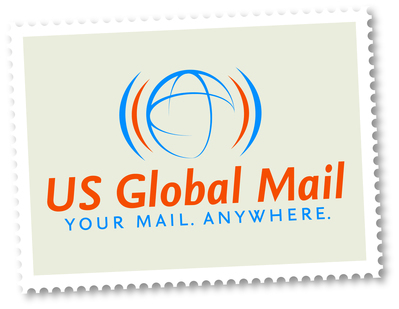 The US Global Mail is a professional mail forwarding company in the Philippines. They are the only company to offer a real time access and update to your packages. Their scanning services is useful for you to know the contents of your mail right away. They offer some of the best services that comes with sending your mails and packages abroad.